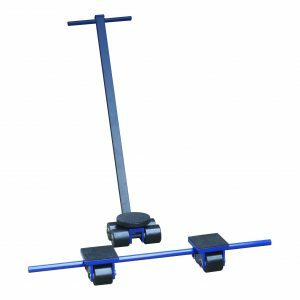 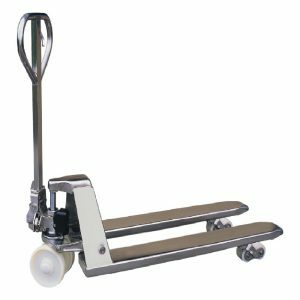 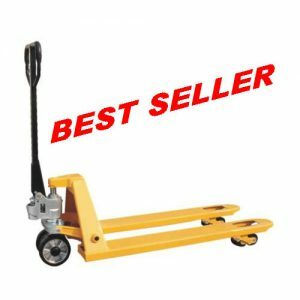 This pallet truck chock is the ideal solution for securing empty pallet trucks in the back of a delivery truck or to stop trucks from rolling off a loading bay. 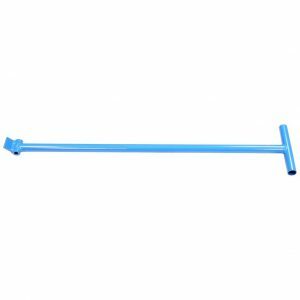 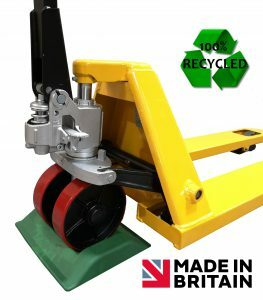 Made from 100% recycled material and manufactured in the United Kingdom, our pallet truck chocks are a eco-friendly and very tough and durable product. 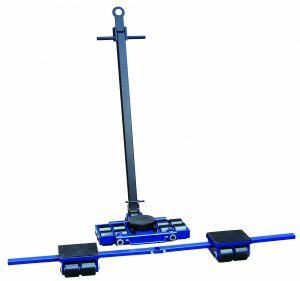 This product chocks both the front wheels, meaning the wheels will stay fixed in one place. 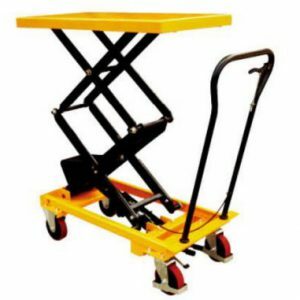 Whether your organisation has just a couple of empty pump trucks at any one time or several dozen, a pallet truck chock is a simple, efficient and cost effective way to secure them safely, protecting your workforce and other equipment. 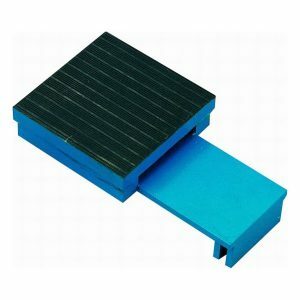 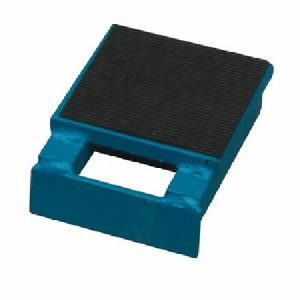 The bottom section consists of a unique non-slip surface which will keep the chock and your pallet truck secure at all times, even on dusty surfaces. 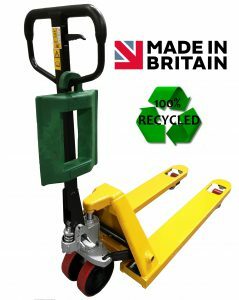 The chock can also be hung from a pallet truck handle when its not in sure thanks to the built in hook design. 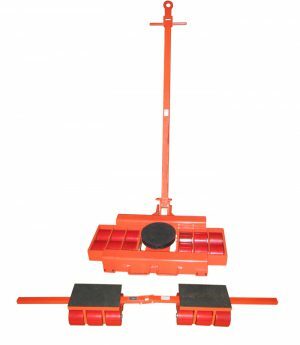 The pallet truck chock, also known as a pallet truck stop has a v-slot in it. 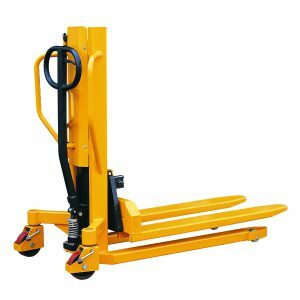 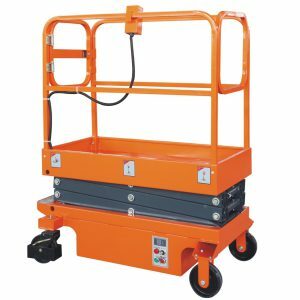 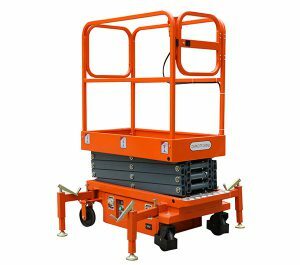 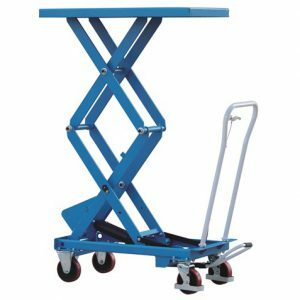 This immobilises the pallet truck’s rear wheels whilst the weight of the pallet truck itself holds the chock securely in position on the truck bed. 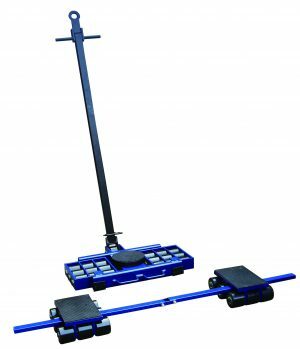 The pallet truck stop means no more loose pallet trucks causing damage to vehicles or freight whilst in transit. 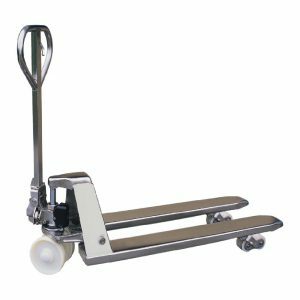 An additional benefit of a pallet truck stop, is that drivers no longer have to risk injury by laying the pallet truck on it’s side, or lifting the truck into a tyre. 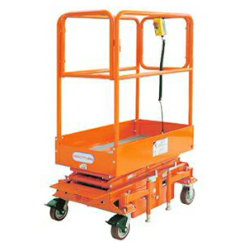 Another additional safety application is using a pallet truck stop to prevent trucks rolling off loading bays. 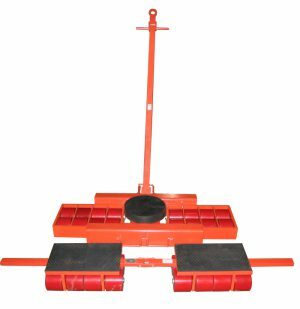 The pallet truck chock is compatible with all standard pallet truck sizes, both hand and hydraulic. 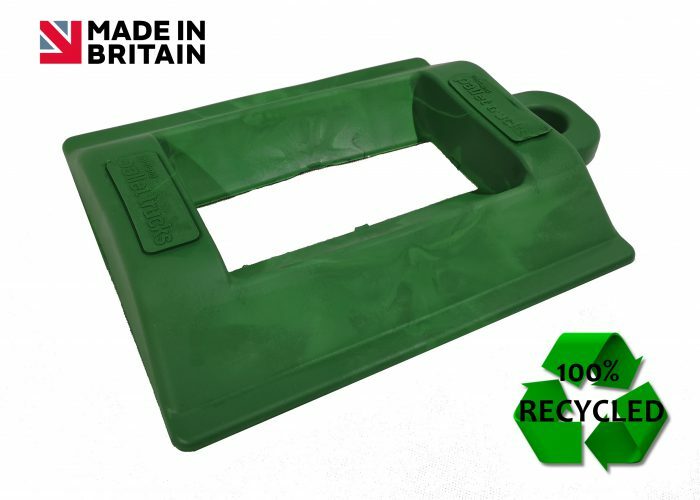 It can be fitted in a matter of minutes and will remain in place until unlocked.